Beauty is feeling your feelings instead of numbing them. 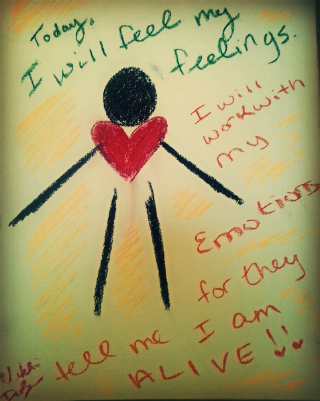 What are your feelings telling you? How are you choosing to redirect your emotions in a healthy way?